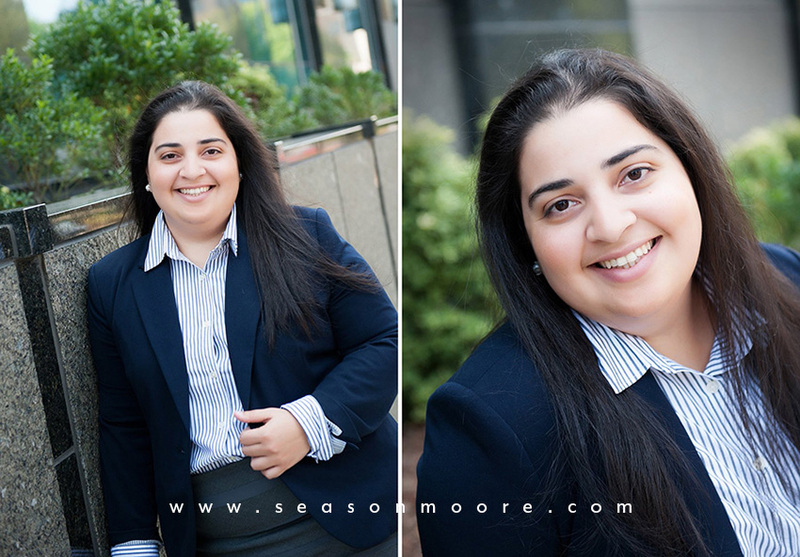 Attorney headshots taken on a gorgeous North Carolina day, I must admit – they made it easy! I first work worked with defense law firm Fay Grafton several years ago when they were an office of three. They have grown to a staff of six now now and new photos were in order this fall. 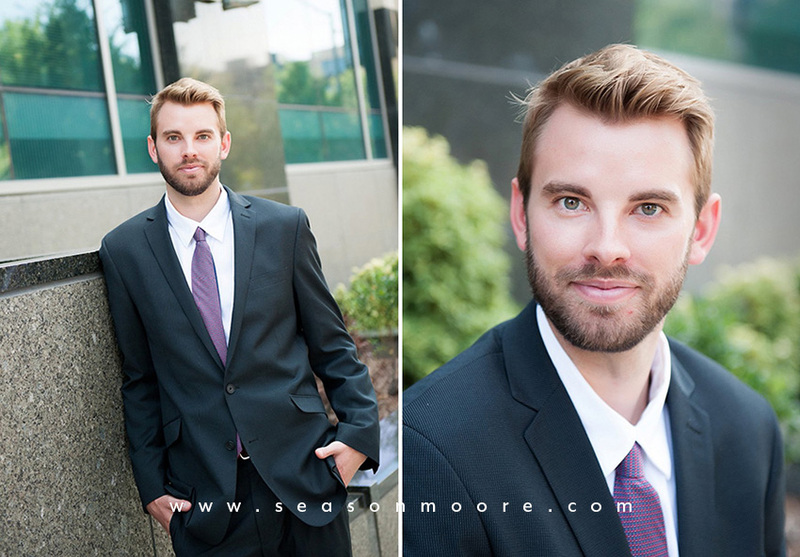 The weather was gorgeous so we moved our indoor session outside on a downtown Raleigh street and I could not have been happier with the results. This group wanted a modern take on traditional office portraits. Having images that convey both professionalism and approachability is important to potential clients look for in a lawyer. It only takes a second to connect with readers online and in the competitive Raleigh market, and that second can make all of the difference! Melanie is an anesthesiologist and medical professional at Raleigh Medspa and oh, if you didn’t notice – completely gorgeous! Medical Professional looking to update their web presence aren’t limited to lab coats and stuffy headshots. Professional photos can introduce a doctor to patients before they ever step in the door and put a human face to a sometimes nerve wracking situation. Melanie had a make up artist apply light, natural colors before her session and her genuinely kind personality came through. Being in the healthcare industry may you leave you little time for yourself but a headshot mini session takes 30 minutes and the results are stunning!